In any type of sector in which there are cars, Mattel has a presence to inspire and create the miniature versions. And if there are Hot Wheels cars inspired by movies, why can not there be cars inspired by video games? 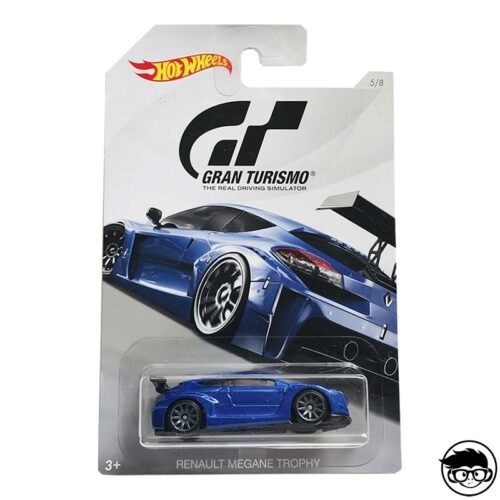 That’s where the Gran Turismo hot wheels come in. The premiere of the videogame series Gran Turismo took place in 1997 on the first PlayStation console. Since that first game, different deliveries have been commercialized in all the consoles manufactured by Sony. The saga has come to sell more than 77 million copies adding sales worldwide and this has made the Gran Turismo brand one of the most important in terms of racing video games. 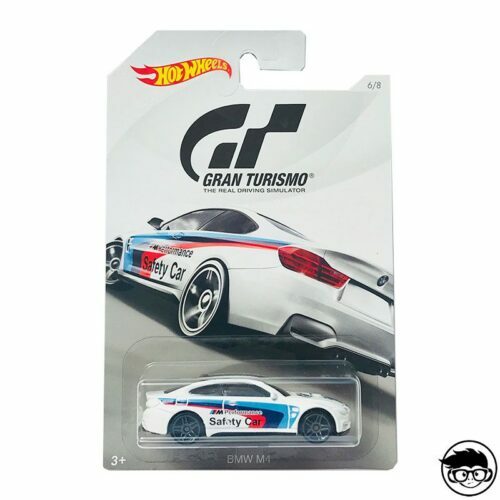 That’s why it’s logical that Mattel was interested in working with Gran Turismo to create a collection of cars that automatically became a classic among collectors. 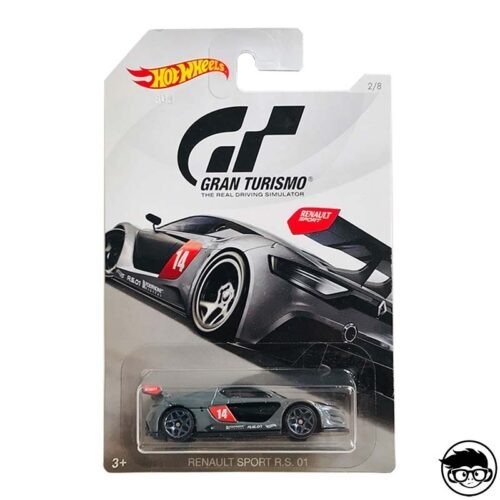 The hot wheels gran turismo series was born in 2016, anticipating the launch of the Gran Turismo Sport video game that was put on sale in 2017. After many years of success in the consoles it was to be expected that the Hot Wheels cars were also received with enthusiasm. In addition, Mattel got something very big. 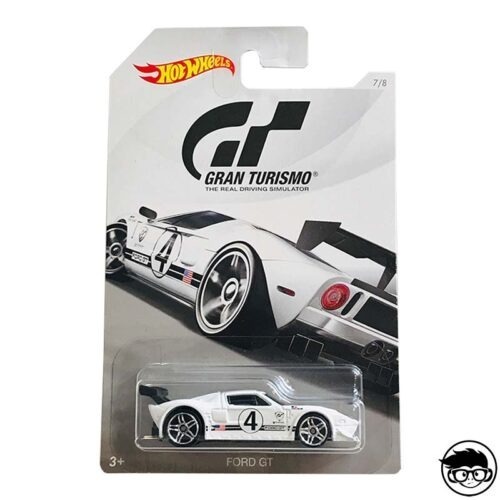 He got interested in the Gran Turismo cars not only the children and the collectors of Hot Wheels, but also the video game players who until now did not know how much fun it was to collect miniature cars. 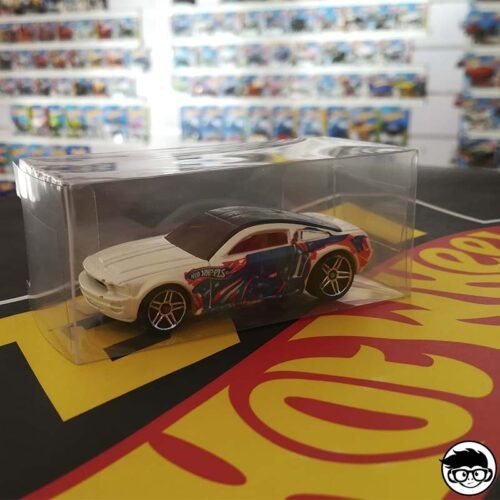 That made more people interested in the Hot Wheels collection and what these fantastic Mattel cars have been offering to the public over the past decades. 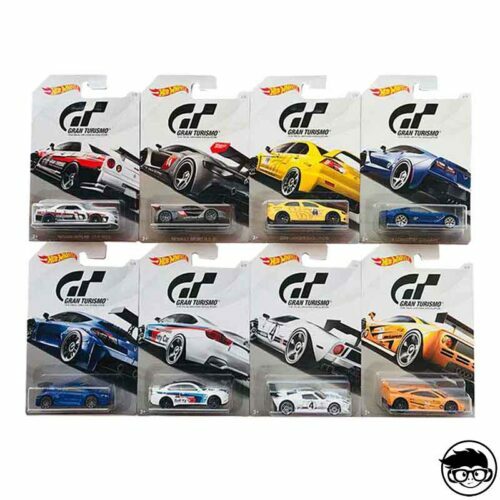 The hot wheels gran turismo pack arrived in April 2016 with a collection of eight cars. 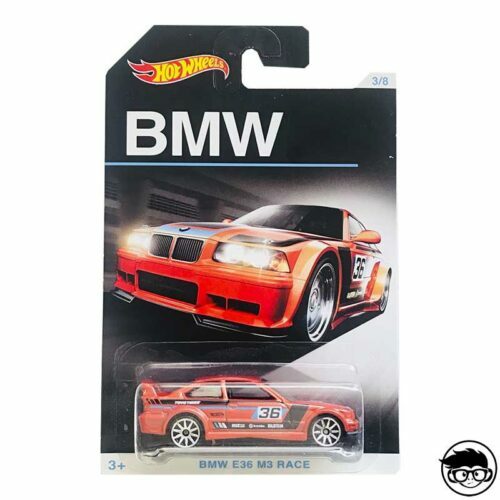 In Europe it was put on sale in stores like any other Hot Wheels car, while in the United States the collection received the Hobby Exclusive label. What does this mean? When a Mattel car is put on sale with this indicative, it means that it can not be put on sale in large stores or toy stores. They are toys that are limited to specialized stores and other businesses similar to those that collectors resort to on a regular basis. 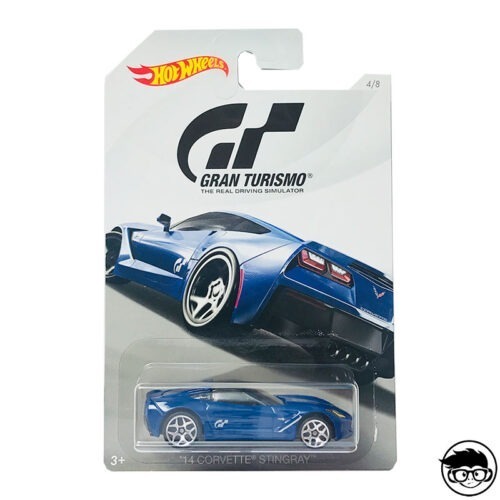 The hot wheels gran turismo set was put on sale with the following cars representing exactly what they look like in the video game: Nissan Skyline GT-R (R32), Jaguar XJ220, Ford GT LM, Pagani Huayra, ’05 Dodge Viper SRT10, Aston Martin One-77, Lamborghini Gallardo LP 570-4 Superleggera and Lamborghini Aventador LP 700-4. It must be said that some of these cars came from the Gran Turismo 5 video game of 2010, while others appeared officially in Gran Turismo 6 of 2013. In general, it can be said that they were some of the most representative vehicles of both video games and in general the history of the Sony game. 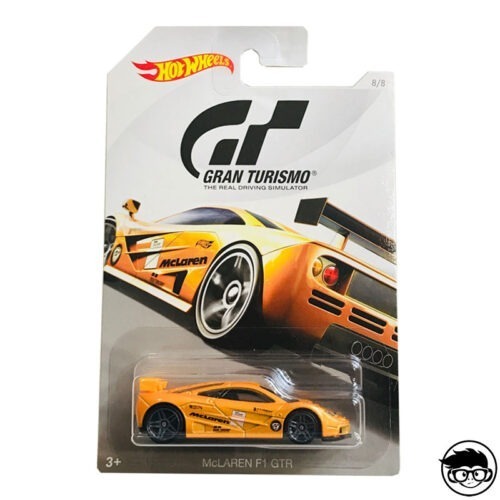 Hot wheels gran turismo retro cars liked collectors very much and applauded Mattel’s decision to continue looking for inspiration in another type of market. 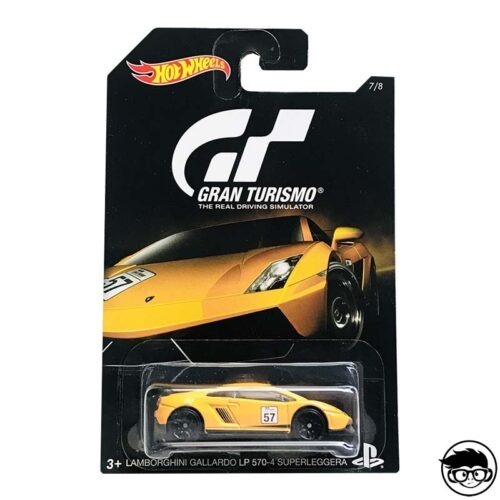 After cars of movies and series, as well as other licenses, having in your hands the vehicles of a video game as important as Gran Turismo was a great idea. However, for now the collection has not been repeated, so collectors only have to buy eight cars to have the entire series of Gran Turismo on their shelf. Prices vary depending on the model, but there are more complicated collections to get, so for those who are interested in the video game and Hot Wheels, this is a highly recommended collection.